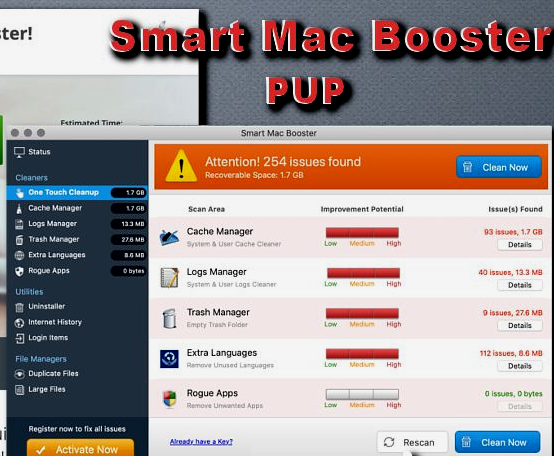 What Is Smart Mac Booster PUP? 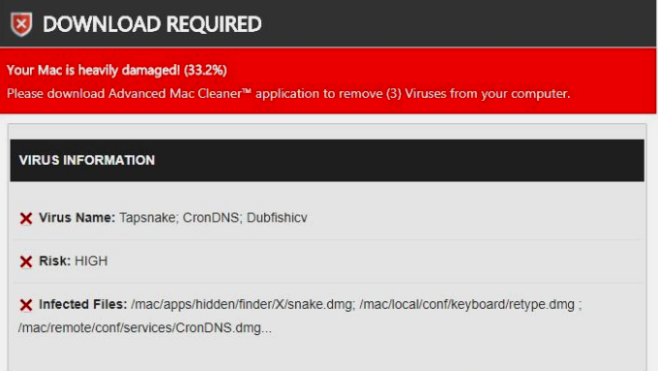 What Is ‘Your Mac is heavily damaged! (33.2%)’ Pop-Ups? 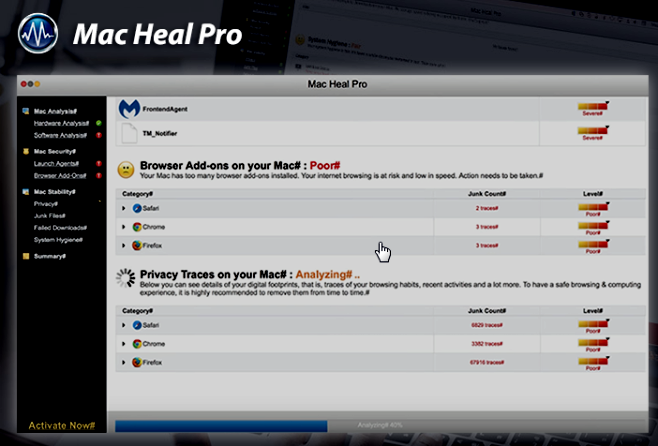 What Is Mac Heal Pro virus? 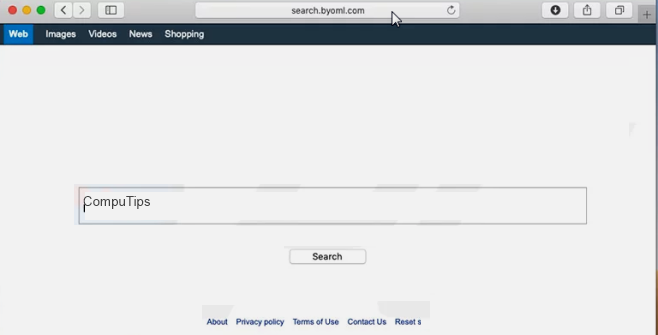 What Is BYOML Chrome Extension? 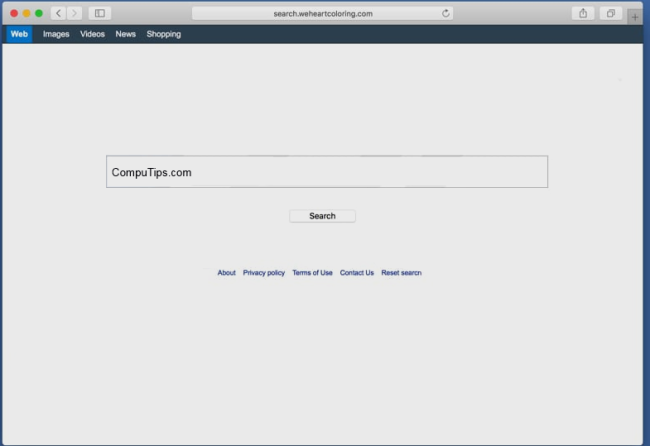 What Is Deceptive Website Warning?